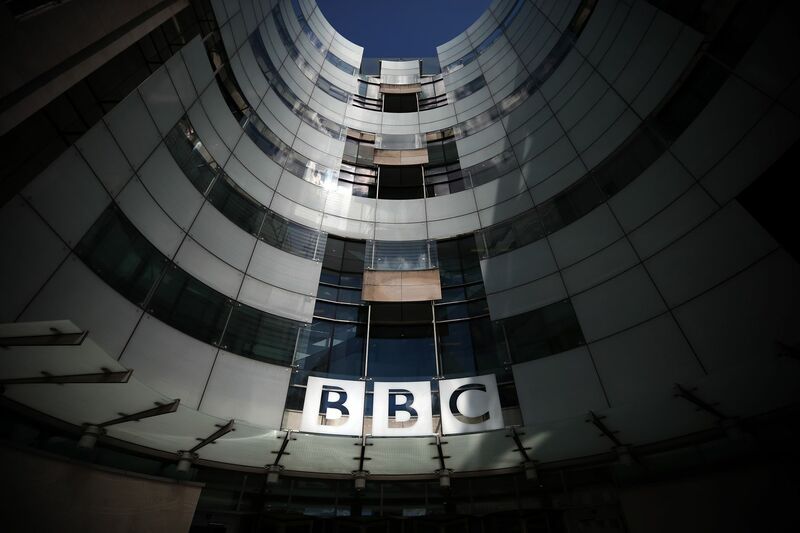 Today, BBC’s R&D team announced a five-year initiative to use machine learning to work out what audiences want to watch. To accomplish this, the team is partnering up with data scientists and experts from UK universities as well as media and tech companies based in Europe and internationally. The Data Science Research partnership intends to create “a more personal BBC” that can entertain in new ways. Researchers will analyze user data and apply algorithms to get marketing and media insights about audiences’ preferences.